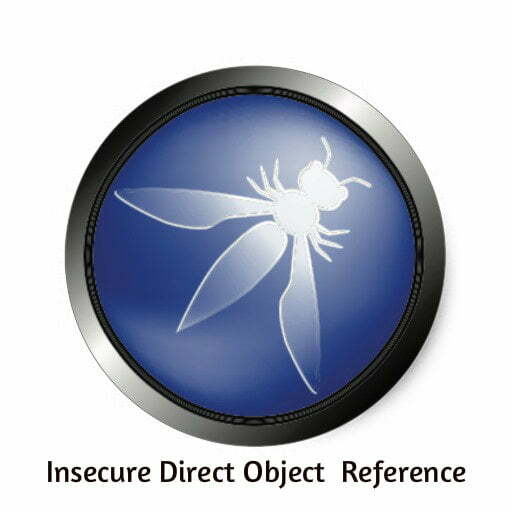 [Video] OWASP – Insecure Direct Object References – Have you known it intimately? Read more [Video] OWASP – Insecure Direct Object References – Have you known it intimately? 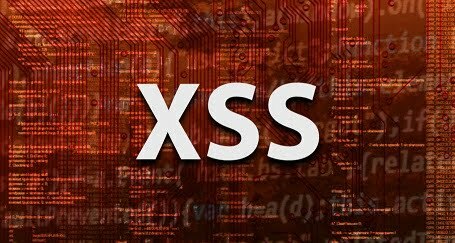 Read more [Video] XSS – Cross Site Scripting – More dangerous than you think!